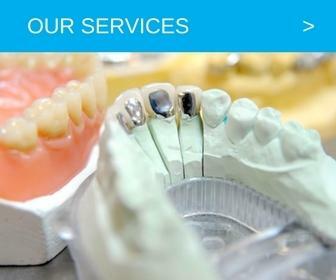 Dental Technique is dedicated to providing high-quality products and superior customer care for all our clients. 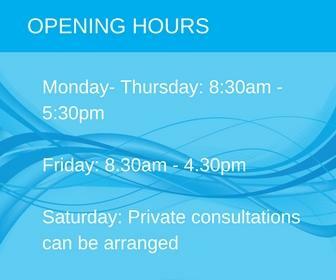 With almost three decades of experience, Dental Technique has earned an excellent reputation within the dental industry - something our hard-working team are all very proud of. We only work with the highest quality products on the market and this, combined with a very experienced staff, gives us the best opportunity to meet our client's needs. In order to maintain our very high standards, we firmly believe in continuous professional development, training and qualifying many of our own staff. We constantly strive to remain at the forefront of the ever-changing technology within the dental industry. We currently work with Straumann, Etkon and Kavo cad cam systems. We are also one of the few laboratories in Scotland who hold DAMAS ( Dental Administration Management Audit Systems ) accreditation.